Kawaii plushies to make you go kyaa~! Whether it’s to charm that special someone or as a gift for yourself, we’ve got you covered! We compiled a list of cuties that can make you squeal in delight. Don’t forget to sign up for FREE SHIPPING on Amazon! Jingle kweh, jingle kweh, jingle all the way to the Gold Saucer! 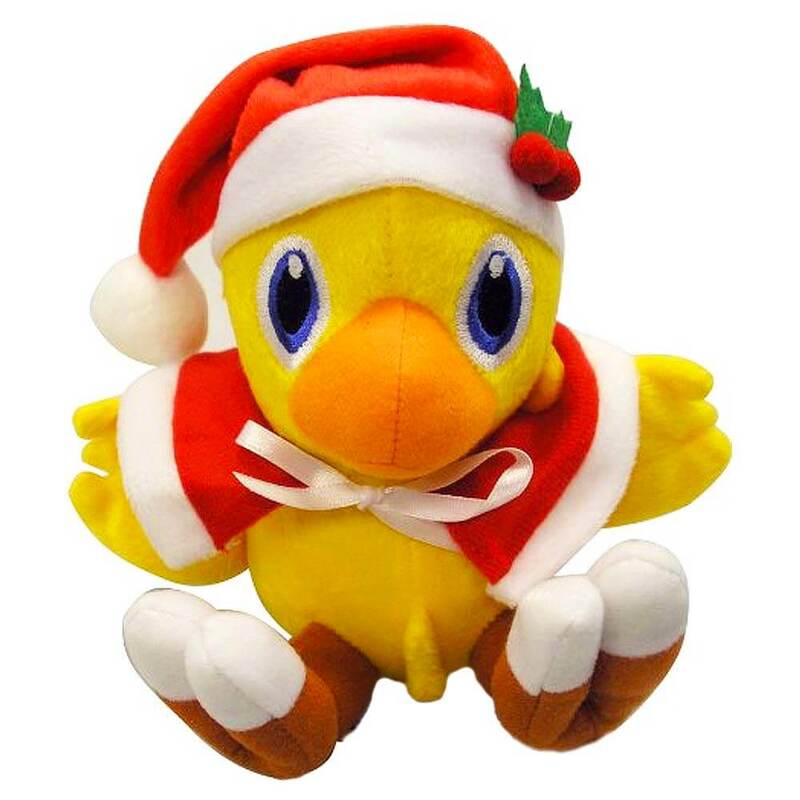 This 7 inch tall Chocobo plush will be sure to delight any fan of Final Fantasy. 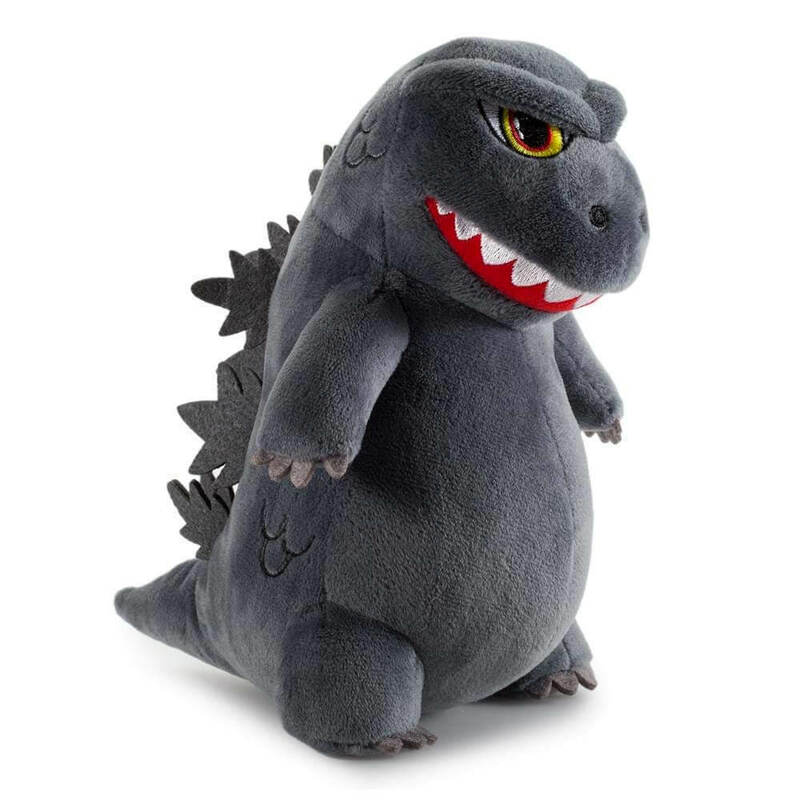 This chonky boy would make any Godzilla fan squeal with delight. This precious boy is only 8 inches tall and cuddly AF! He's also featured in our Ultimate Must-Haves Gift Guide! 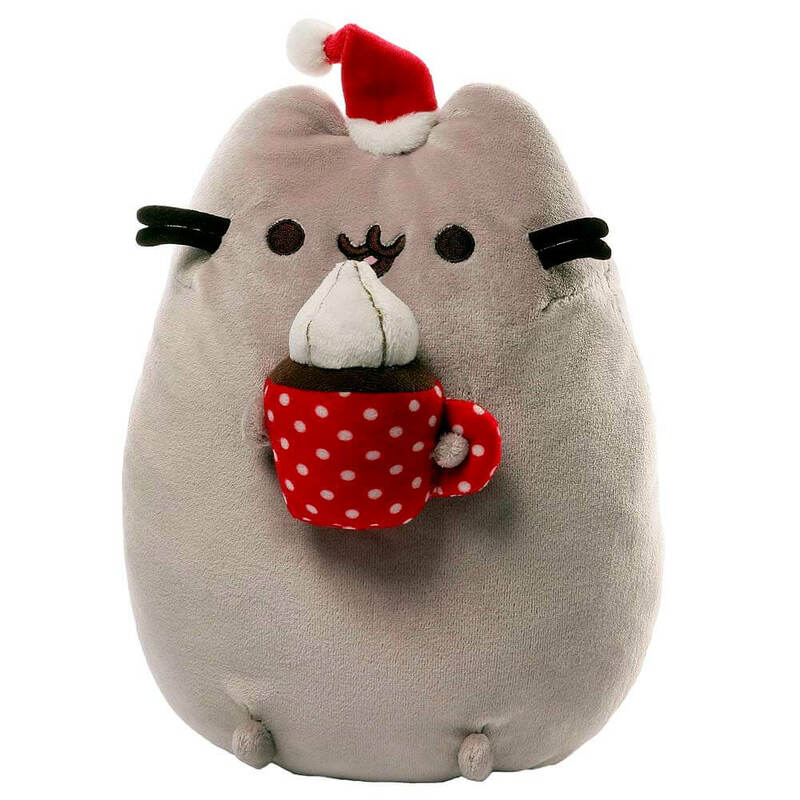 Snuggle up by the fireplace with this adorable Christmas themed Pusheen! From its tiny Santa hat to its large mug, it is sure to brighten up anyone's holiday season! 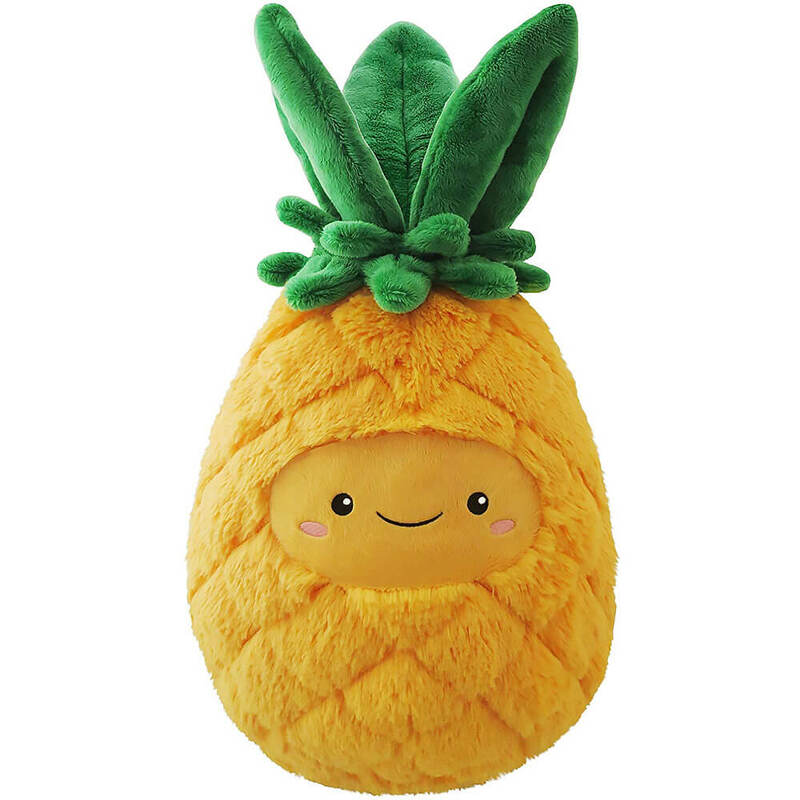 An adorable plush pineapple serves as a cuddly companion for friends who are in love with the fruit! 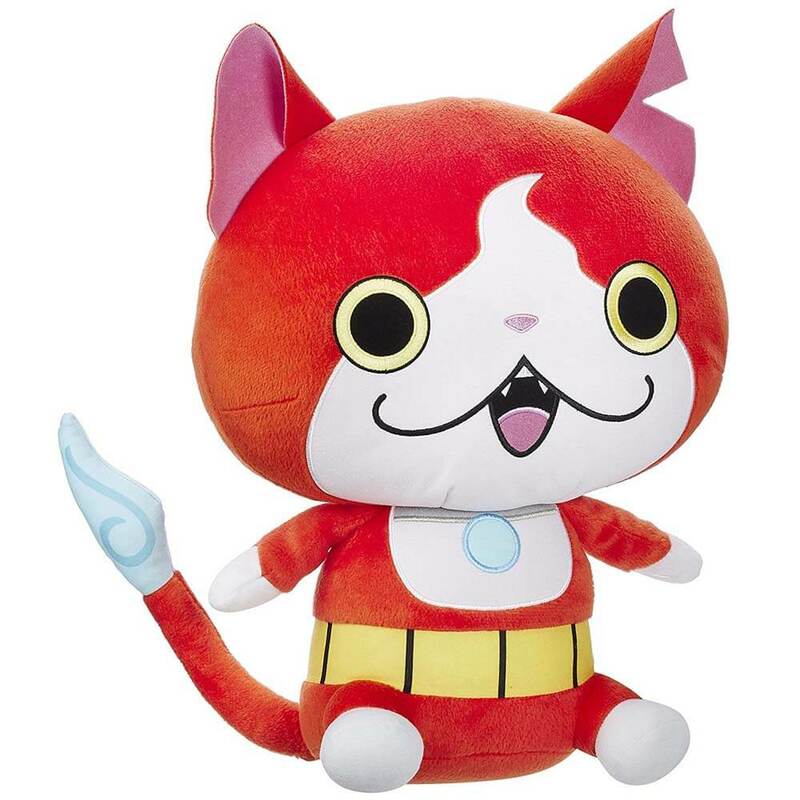 Jibanyan is popularly known as one of the mascots of the Yo-kai Watch franchise and is by far the most recognizable. 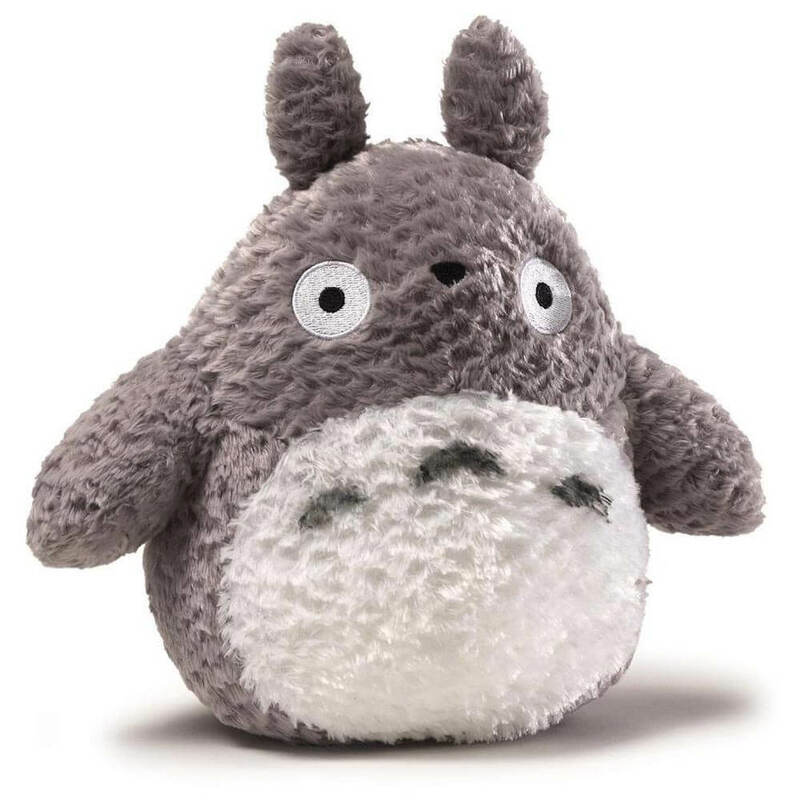 This little fella is considered jumbo sized compared to other plushies from the show, and is machine washable! Gao~! 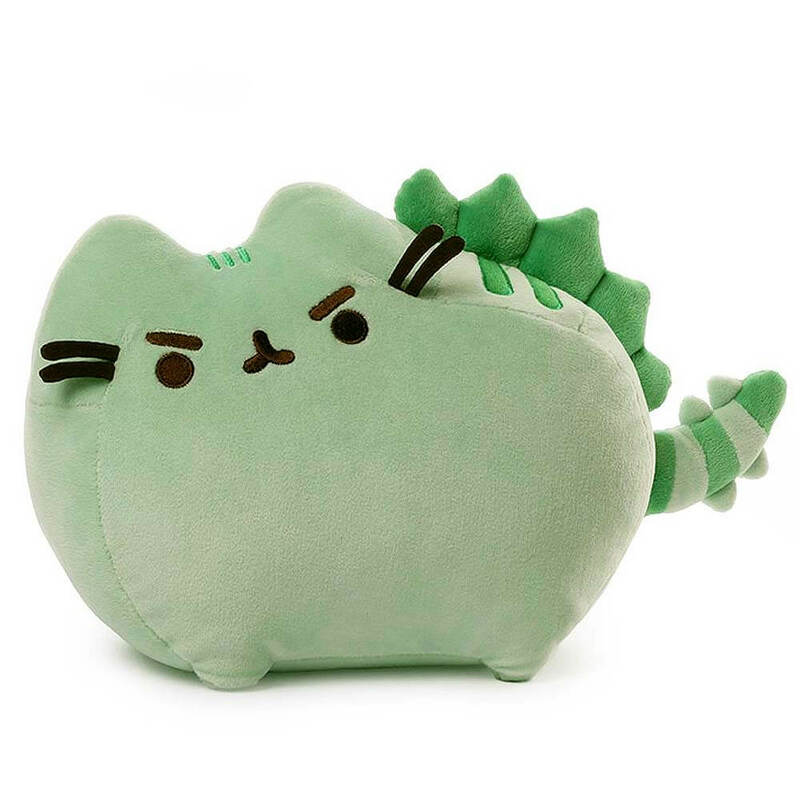 This dinosaur version of Pusheen by GUND features Pusheen as a green dinosaur with spikes. This plush measures approximately 12" long including the tail, and 7" tall in height! 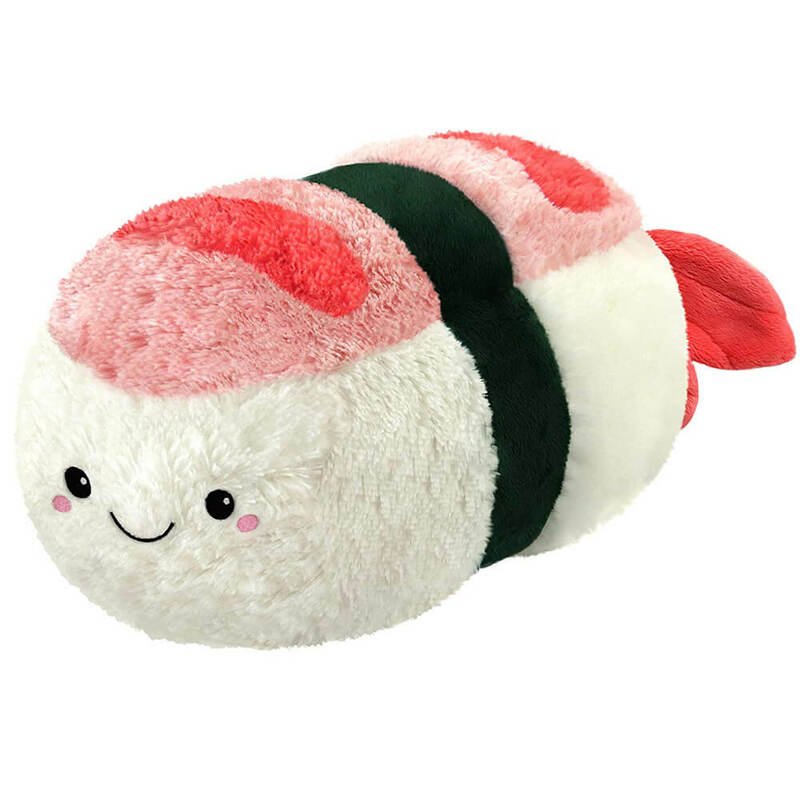 This super soft plush made out of polyester fiber is 15 inches long and is sure to bring a delight to those who love Japanese food! Who doesn't like cupcakes?! 15 squishy inches of delicious cuteness and made out of polyester. Gluten fans rejoice! 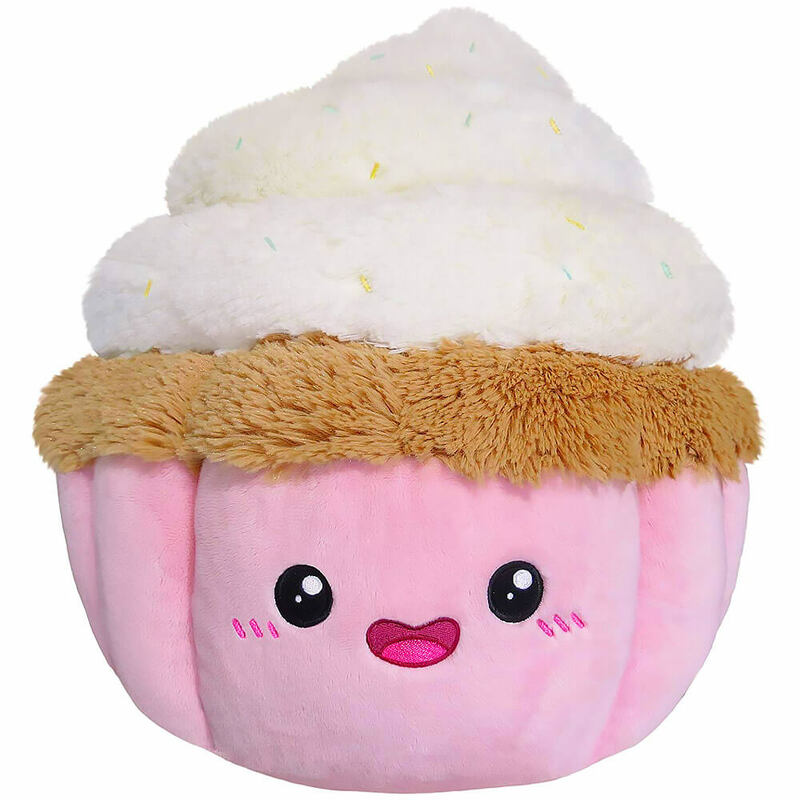 This is the plush for you! 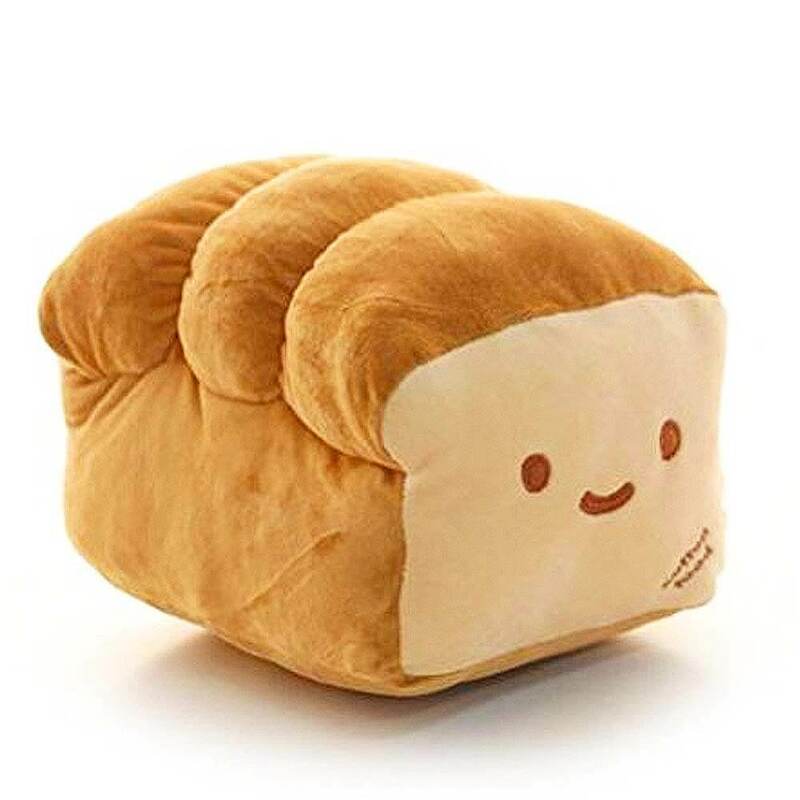 This boxy bread plush comes in two sizes: 6 inches or 10 inches. This little guy is completely factory sealed with cotton food tags for authenticity. 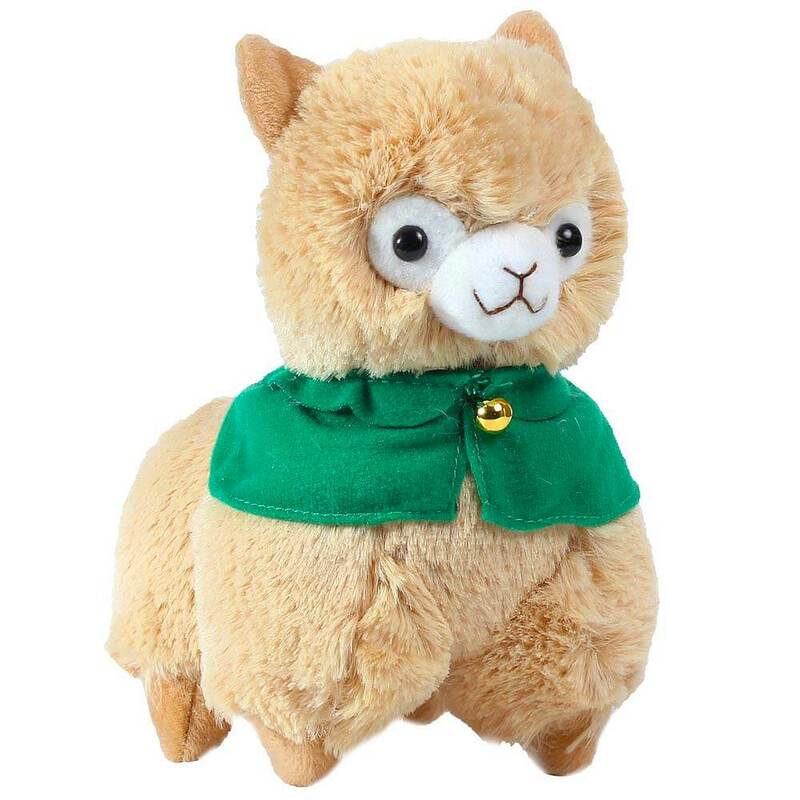 This little alpaca packs a punch with its fluffy, stout figure being adorned by a vivid green cape! Its tan, soft fur is made of soft plush and internally filled with 100% PP cotton. 15 inches tall of spooky cuteness! 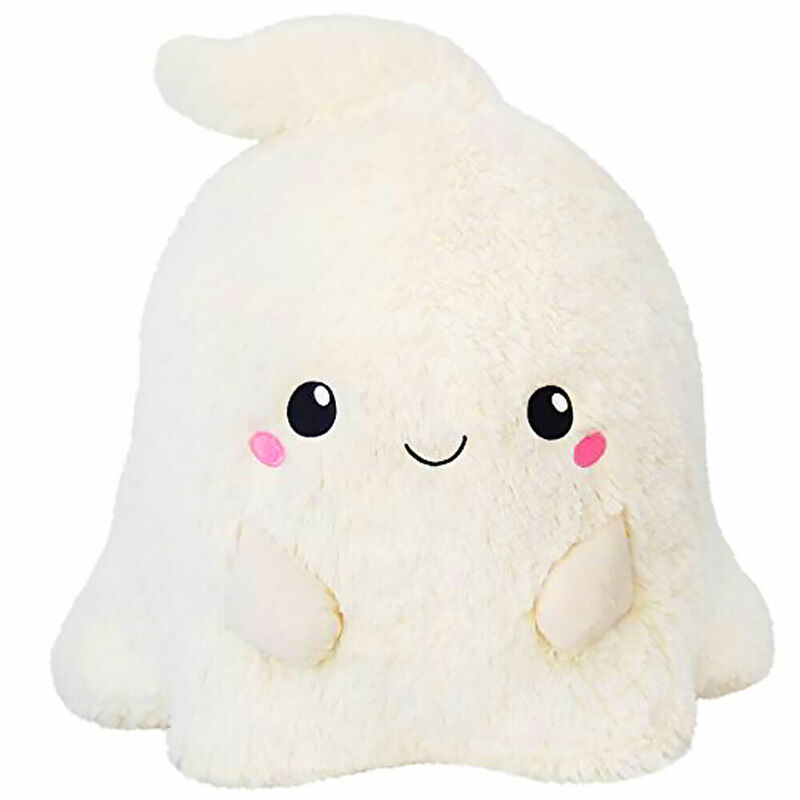 Made by the company, Squishable, this plushie made out of polyester fiber and sure to be a great gift for someone who enjoys Halloween all around. 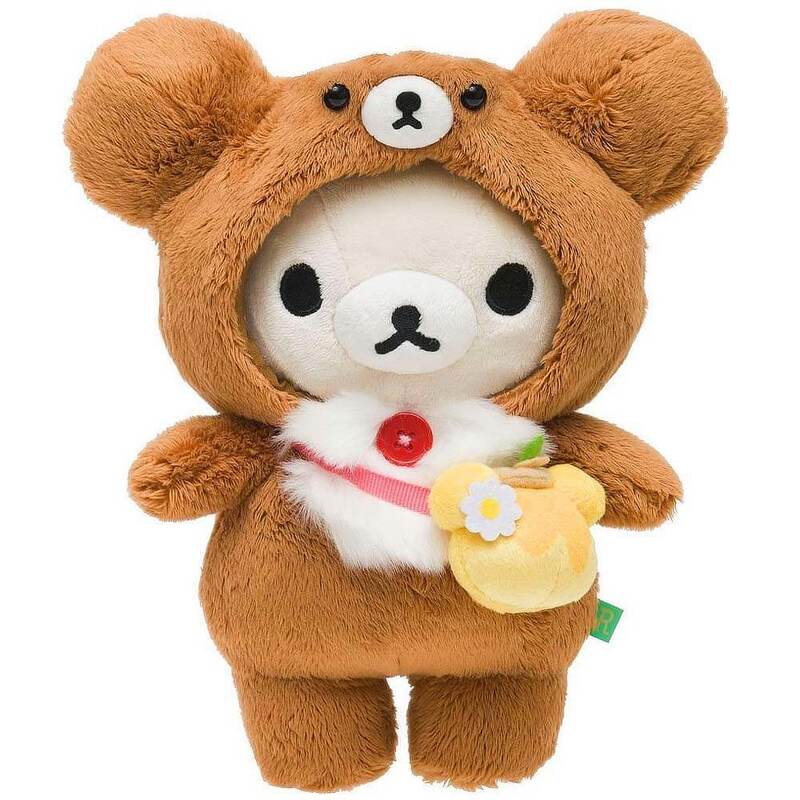 Korilakkuma is commonly mistaken for Rilakkuma, but instead she is a smaller, child-like white bear with a mischievous personality. Costumed in a bear suit, she is adorned with a yellow purse, shaped as a honey pot.